The month of hearts has finally come and love is in the air! 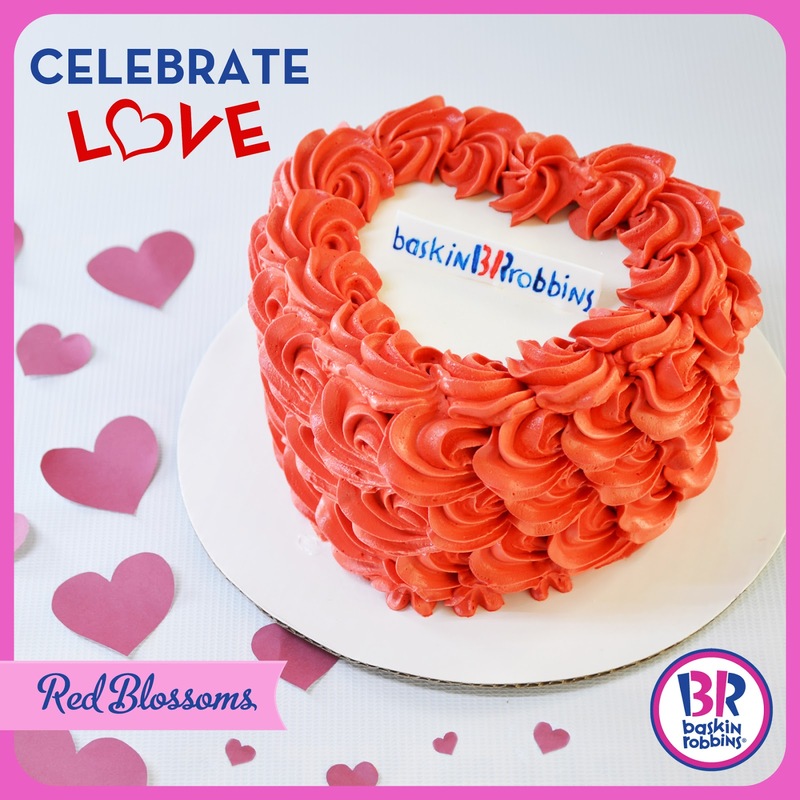 Surprise your loved ones with gorgeous Valentine’s themed Baskin-Robbins ice cream cakes made with their favorite flavors. Top it off with a sweet message and choose the design, shape and size of your cake for that personal touch. 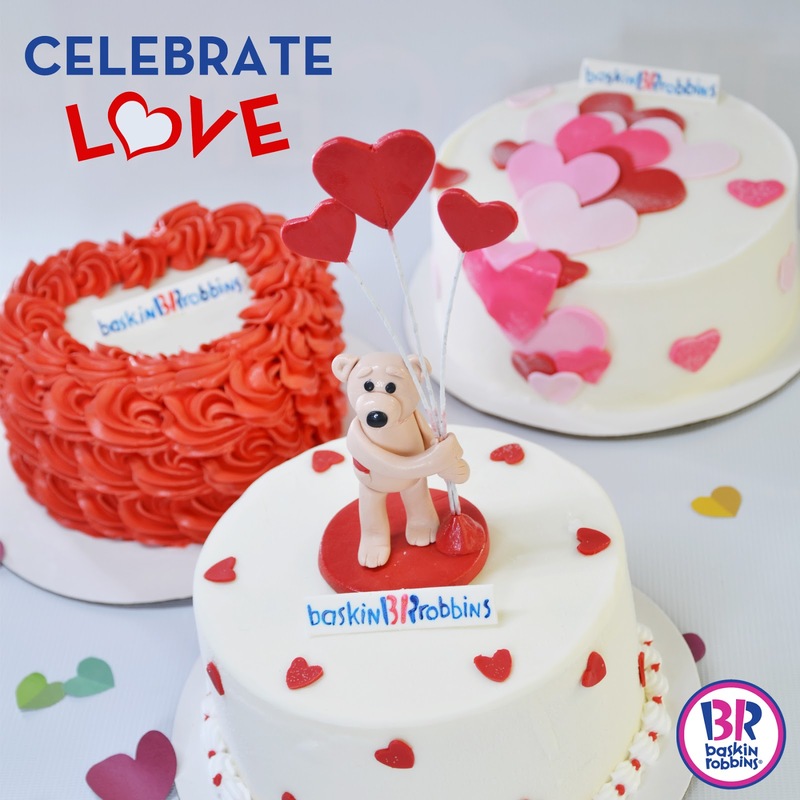 Apart from ice cream cakes, you can also treat your special someone to Baskin-Robbins’ indulgent beverages, frozen delights and a wide variety of ice cream flavors. Everyday is a celebration with Baskin-Robbins! Visit Baskin-Robbins shops at Central Square, Bonifacio High Street, Uptown Place Mall, and SM Aura in Bonifacio Global City; Greenbelt 5 and Glorietta 5 in Makati; Fairview Terraces, Trinoma Mall and SM North (Main Building and The Block) in Quezon City; SM Southmall in Las Pinas; Solenad in Sta Rosa, Laguna; SM Dasmariñas in Cavite; and SM Pampanga.